of stunning ladies in a world class establishment. 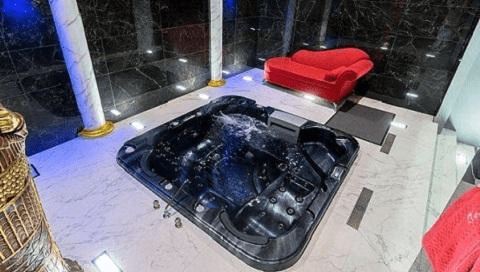 The Mark Antony Suite features a 72 jet jacuzzi, waterfall, deluxe king size bed, en-suite, open mini bar, inhouse movies, and of course complimentary champagne to share with the lady or ladies of your choice. 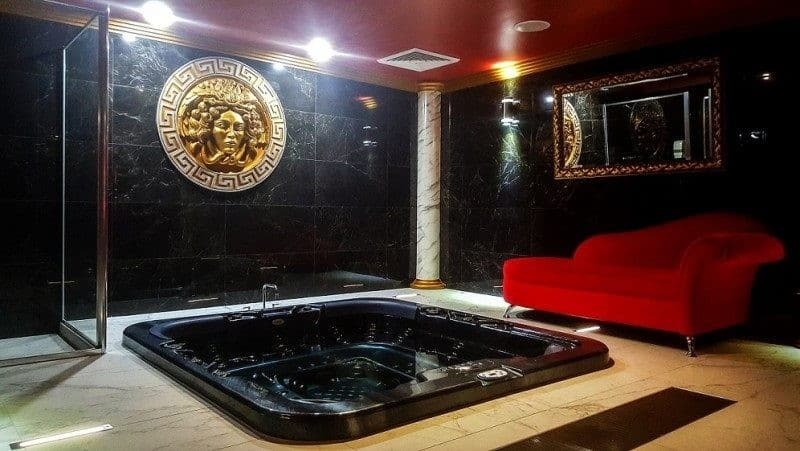 The newly opened world class Imperial Room features a unique double king sized bed, exotic imported marble tiles, a huge sunken Jacuzzi, a state of the art home theater system with surround sound to watch the latest adult entertainment. 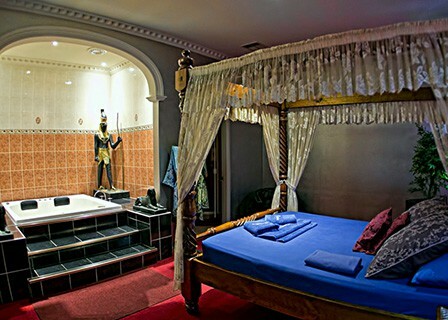 The Cleopatra Suite comes with mirrored ceilings, in house adult movies, open mini bar, en suite, deluxe king size bed and a tiered 6 person spa along with a complimentary champagne to share with the lady of your choice. Enjoy an intimate experience in our VIP spa or deluxe spa rooms or for an experience that will truly last a life time, spend some time with our ladies in either the Cleopatra or Mark Anthony suites or the Imperial Room.